Please Join Us…Sisterhood-The Women’s Connection warmly welcomes all female members of our congregation to join the vibrant and diverse group of women, who work together in friendship, to reach our goals of charity, service and education. This coming year, we hope many more of our wonderful women will participate in our events. We look forward to welcoming new and returning members as we enjoy a delicious dinner and fun entertainment at our annual fall event. We are excited about our many programs and events scheduled for the upcoming year. It is only with your support that we can contribute at the highest level to our own synagogue and community. 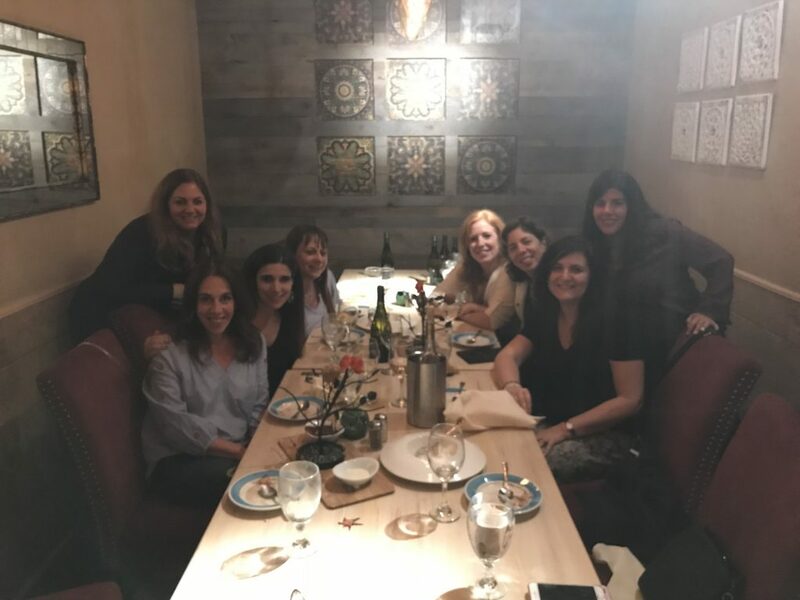 Sisterhood is committed to enhancing and enriching the Jewish educational landscape of our congregational family. By supporting this initiative you are partnering with Sisterhood in its mission to provide unique educational opportunities and scholarships, as well as, dynamic programming and innovative speakers. Become an integral part of this exciting new venture! Your generosity and support will make a difference.